On Friday, January 25, the legendary Russian chess player, 12-time world champion, State Duma deputy Anatoly Karpov arrived in Moldova at the invitation of the head of state. The President’s family warmly welcomed the distinguished guest in his home, aif.md reports. “For me and elder sons, Vlad and Bogdan, it was a real challenge to play a couple of blitz games on the board with Karpov, which two years ago was presented to me by Russian President Vladimir Vladimirovich Putin,” the president said on his social media page and published a video and photo . 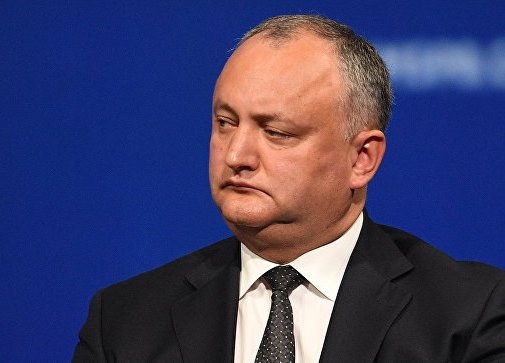 It is worth noting that on Saturday the president and the renowned chess player will visit the Kishinev Chess School together, and then go to Baltsi to open the Moldova Championship among the cadet teams.